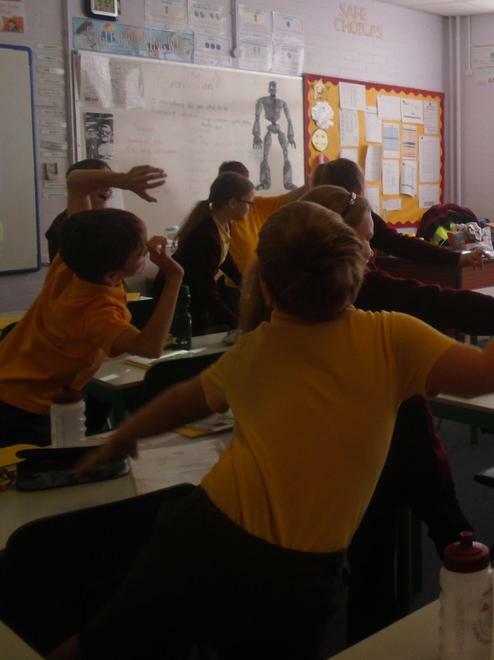 This term year 5 have been learning about forces in Science. 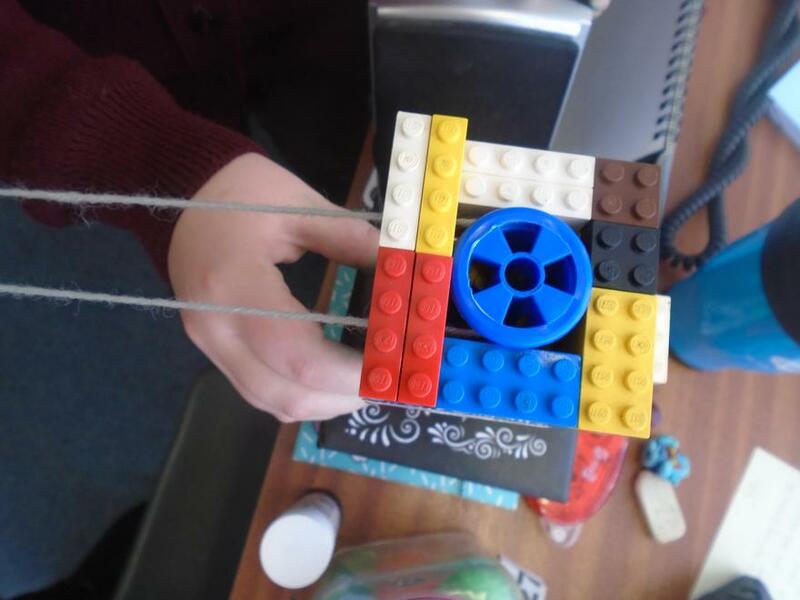 Here, we were learning about how pulleys are used to help transport goods from the top of a mountain. The children created their own pulley systems to transport a basket of grapes from one table to another. 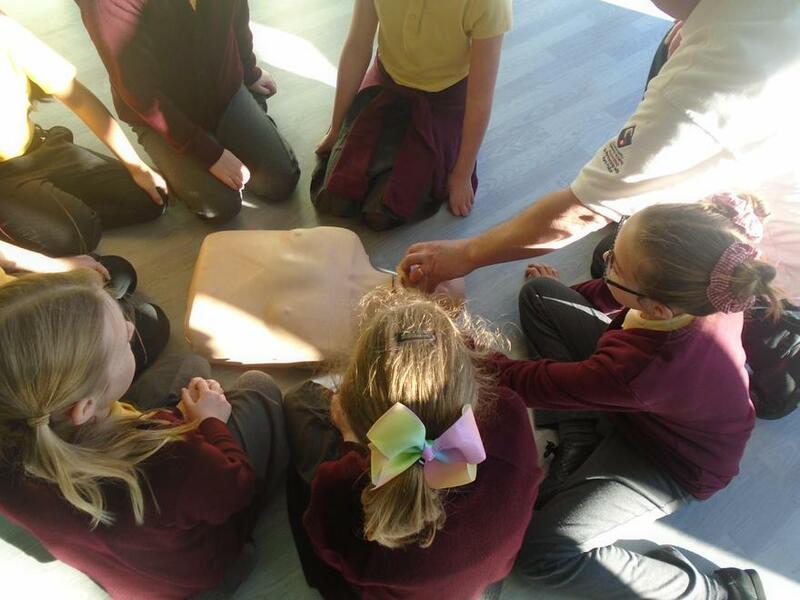 At the end of this term year 5 participated in a first aid lesson. They were all very keen and learnt lots of useful skills. 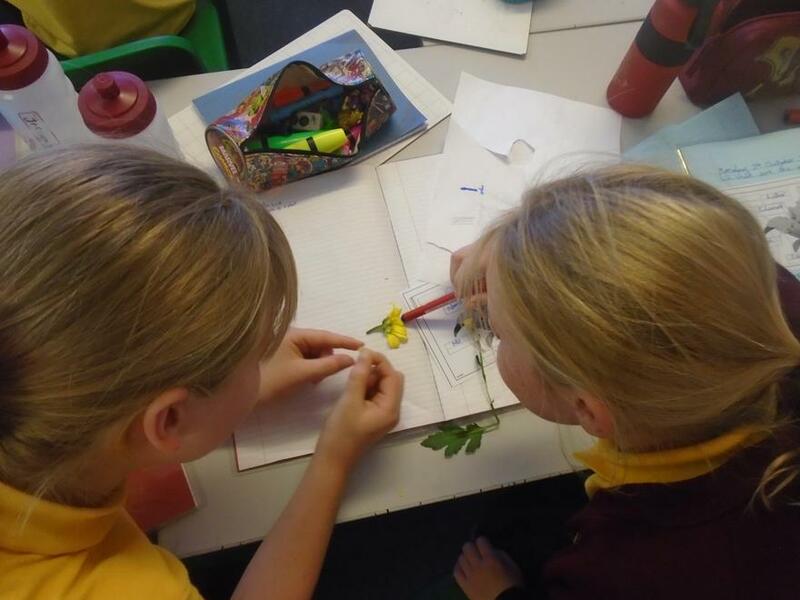 This term in Science year 5 have been carrying out investigations to explore the changes we go through as we get older. 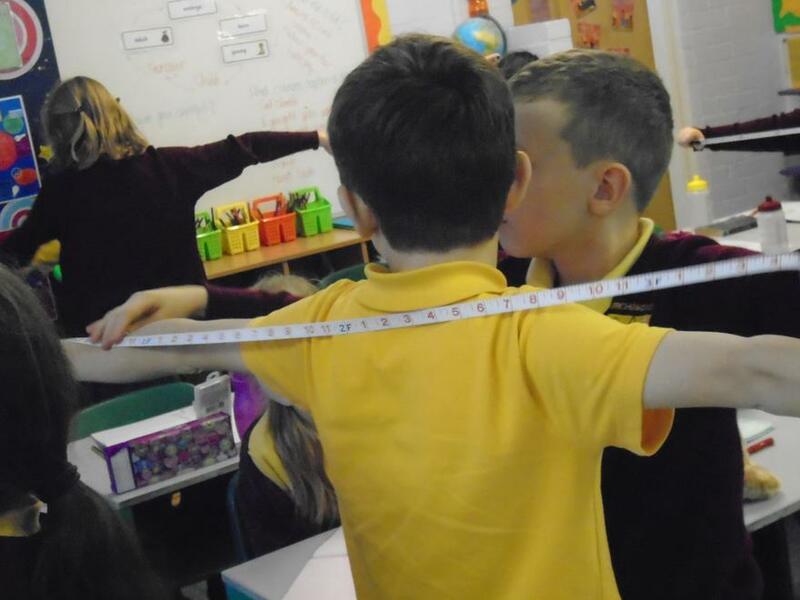 We investigated whether our arm span correlated with our height. 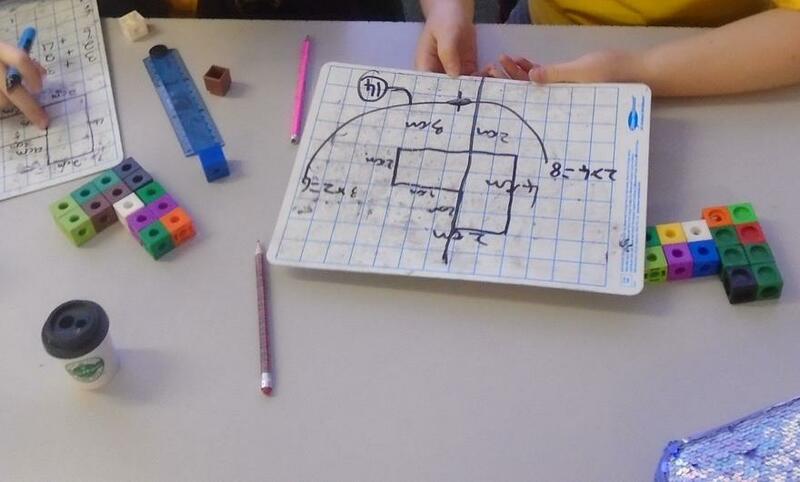 In maths we have been focusing on finding area and perimeter. Here we were using manipulates to help us to find the area of compound shapes. 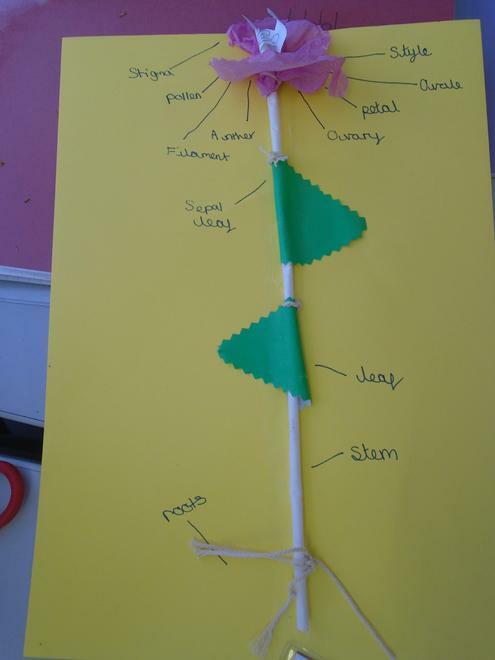 We used our dissected flower to recreate and label our own plants.